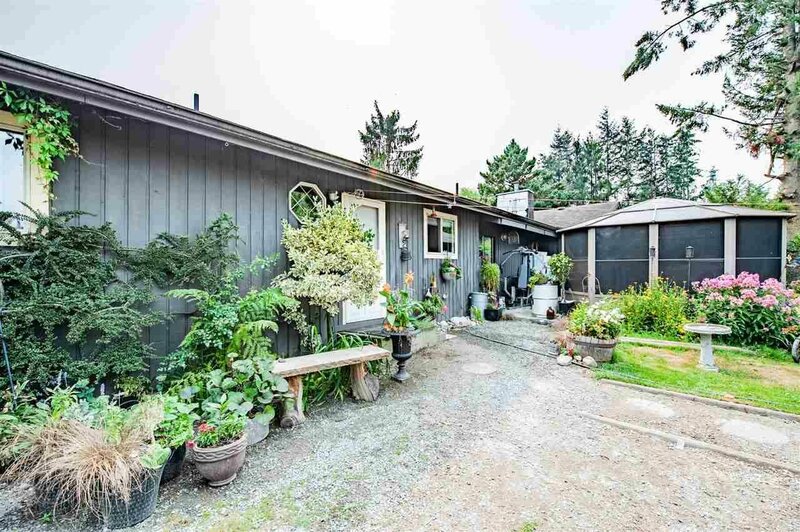 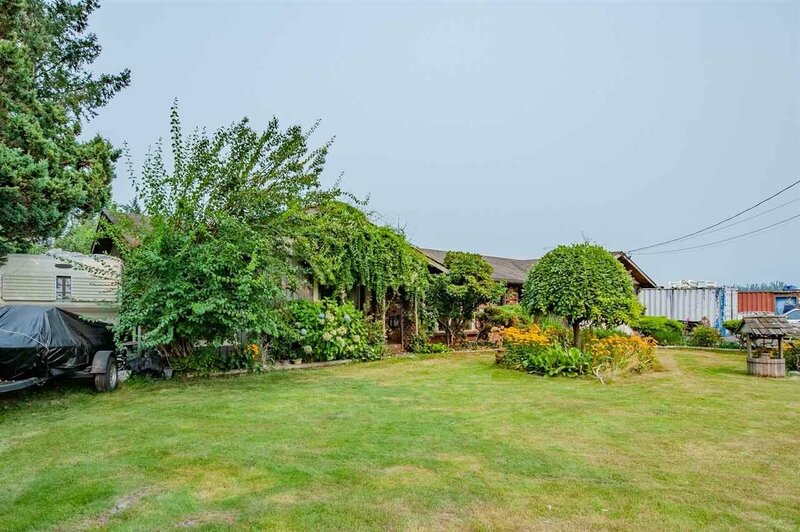 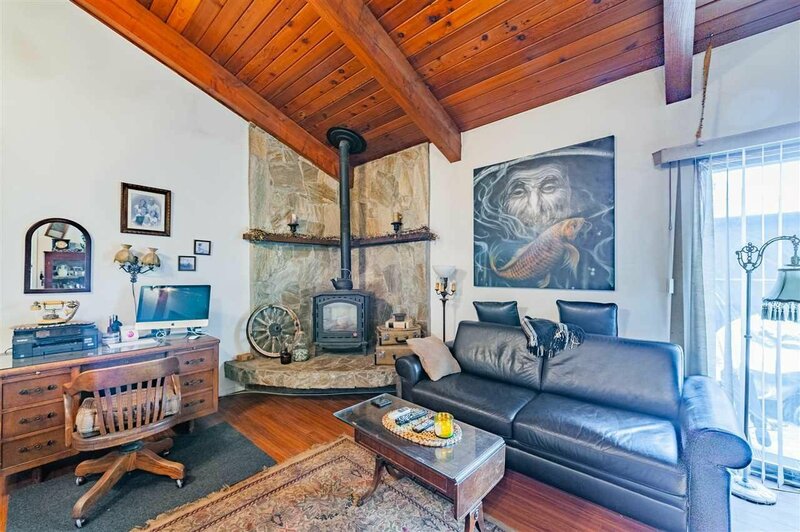 "A HOUSE IN THE COUNTRY" Check out this sprawling 2100 sq. 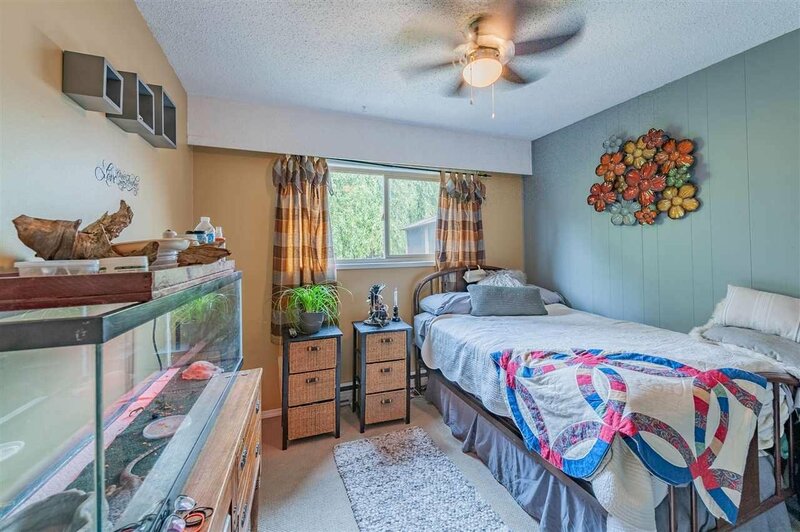 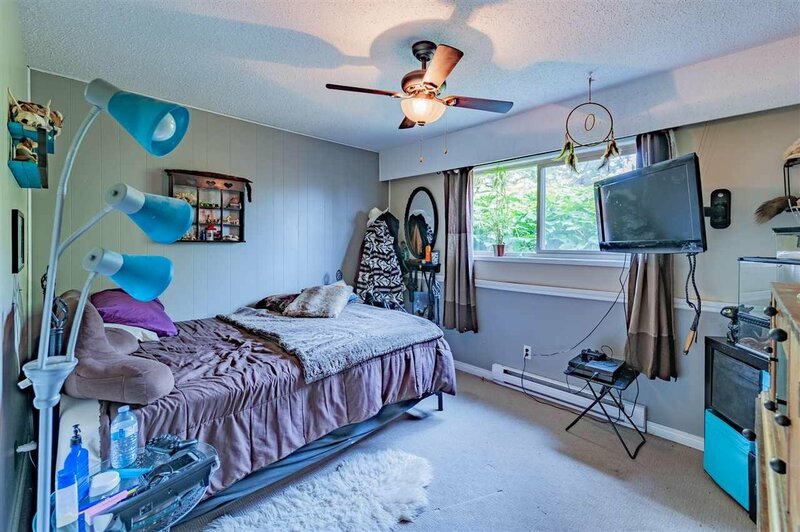 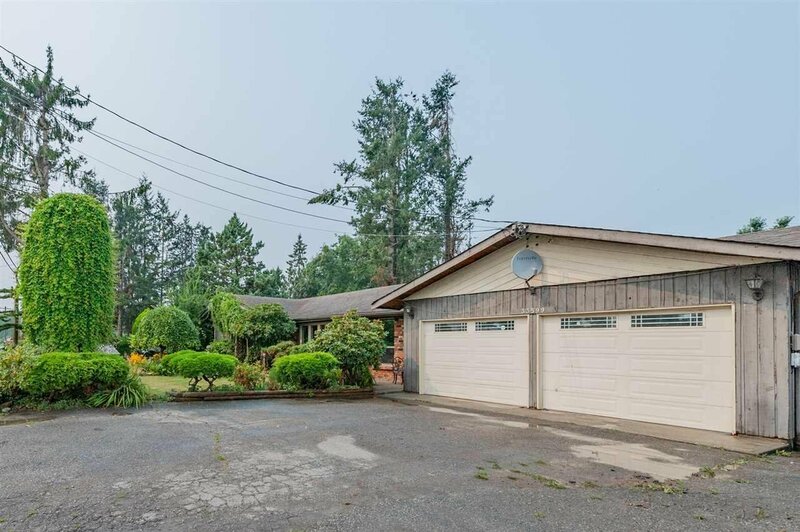 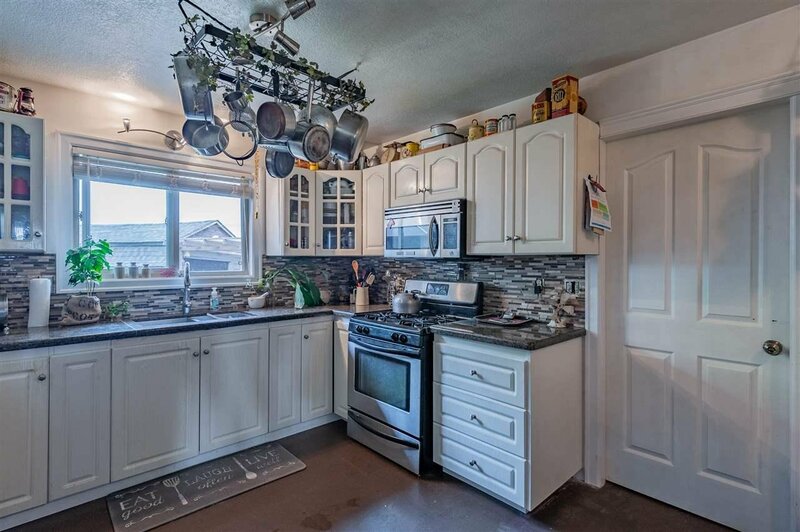 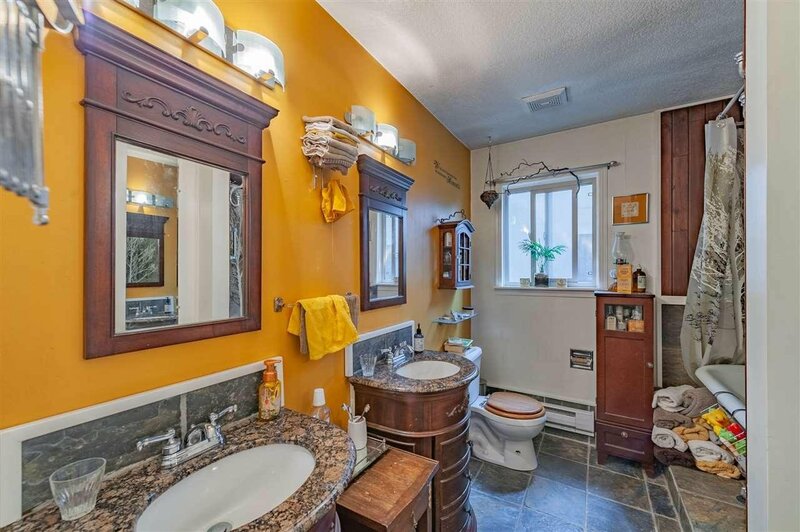 ft. Rancher with 4 bedrooms, a 3pc ensuite located off a large MB and a 2nd-5pc main bathroom, high vaulted ceilings in family room, living and dining room featuring bay windows, 2 gas fireplaces and a good sized kitchen eating area for families. 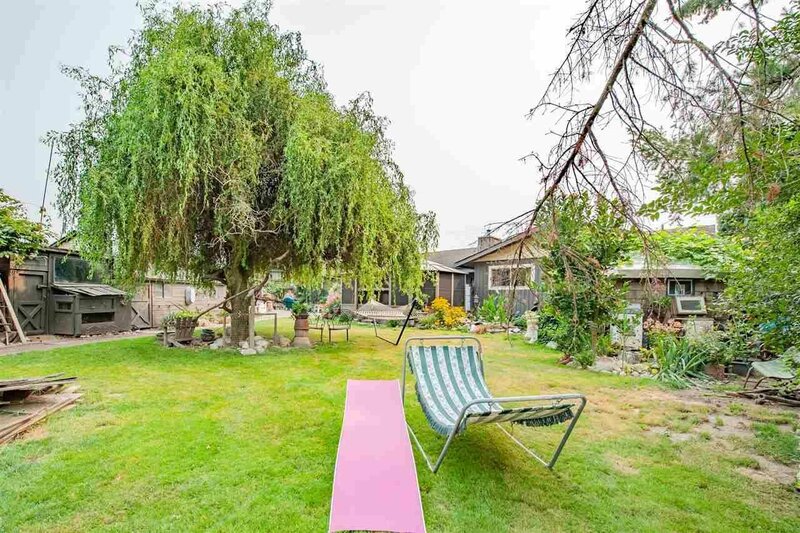 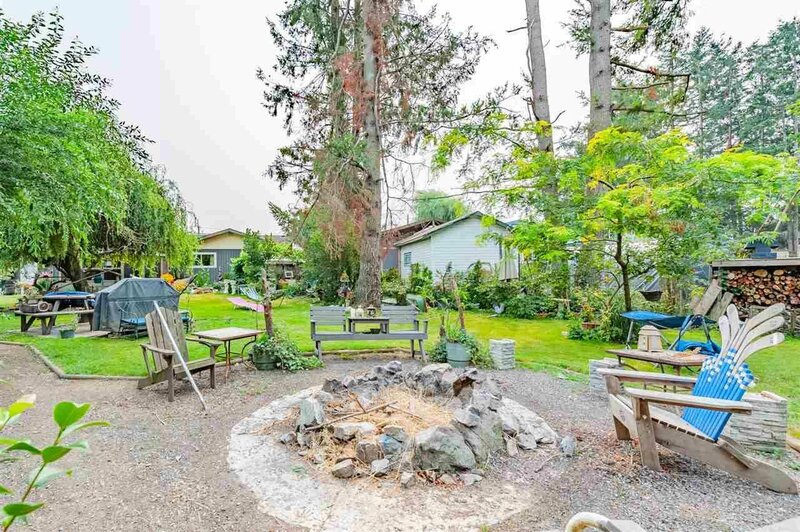 Let the kids or grandkids run around this .77 Acre mini hobby farm yard, which is surrounded with fruit trees and other vegetation. 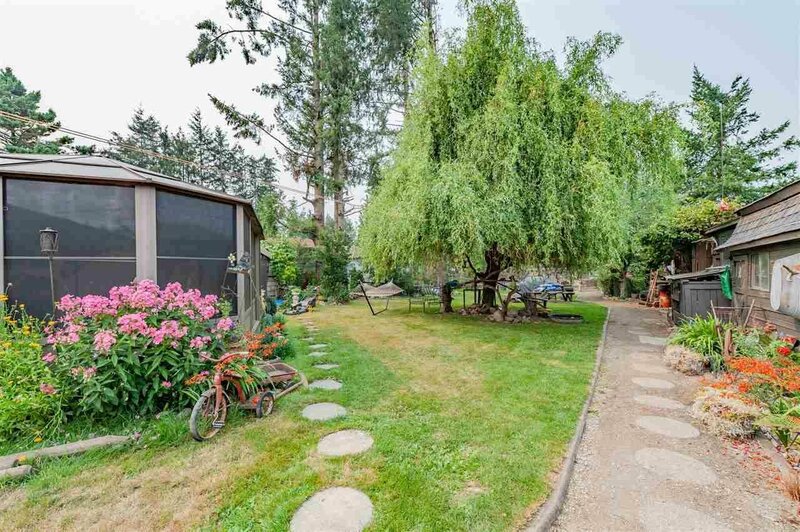 Extra deep double garage, 12' x 20' hip barn, 2-3 other outdoors sheds/chicken coop and YET! 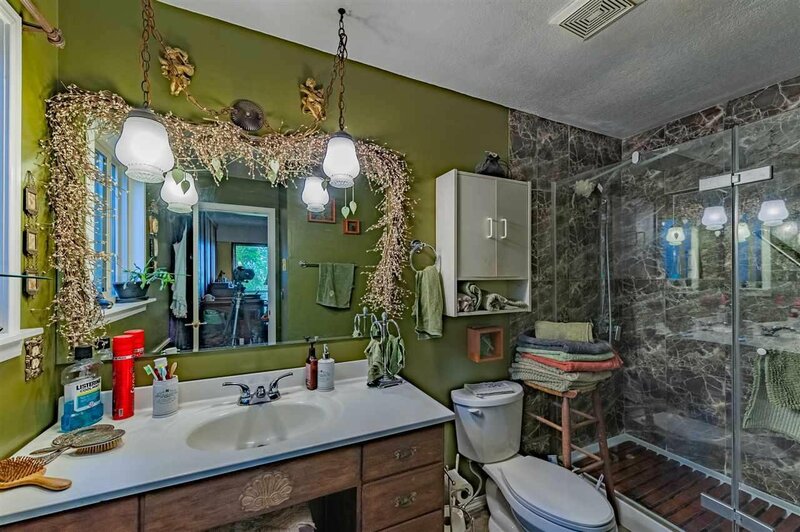 --- all of this so close to town. 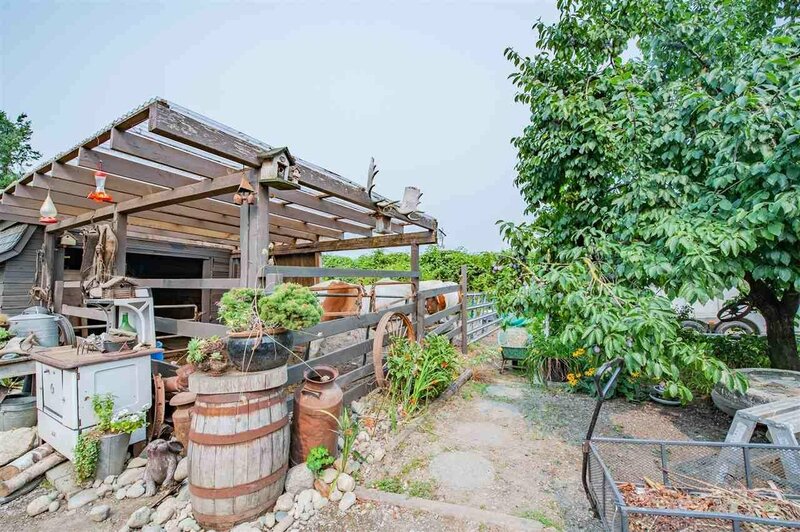 Don't let this one slip you by, if you desire to live in the country and still have that City Feeling! 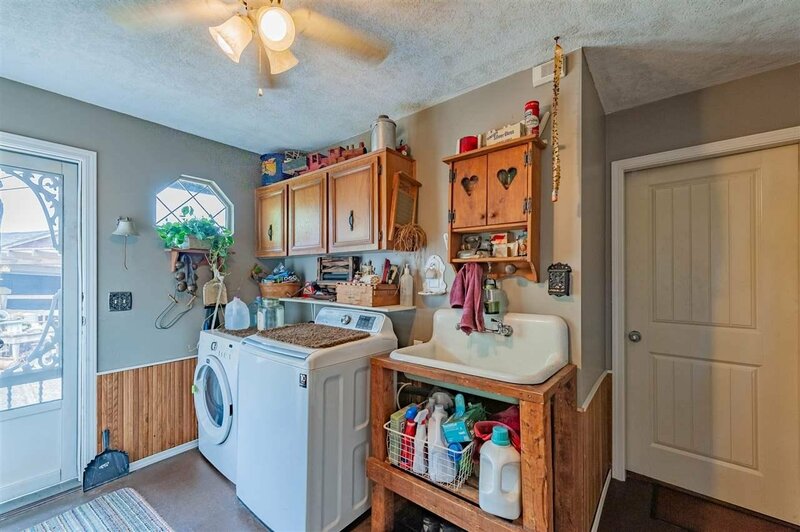 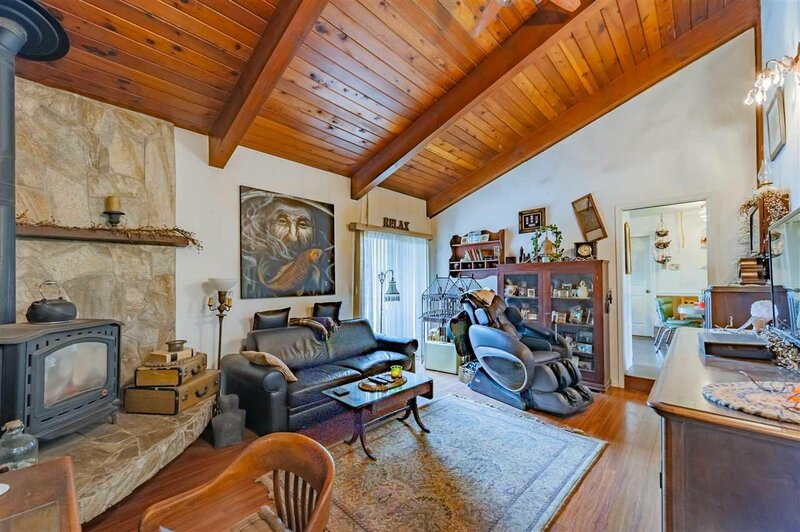 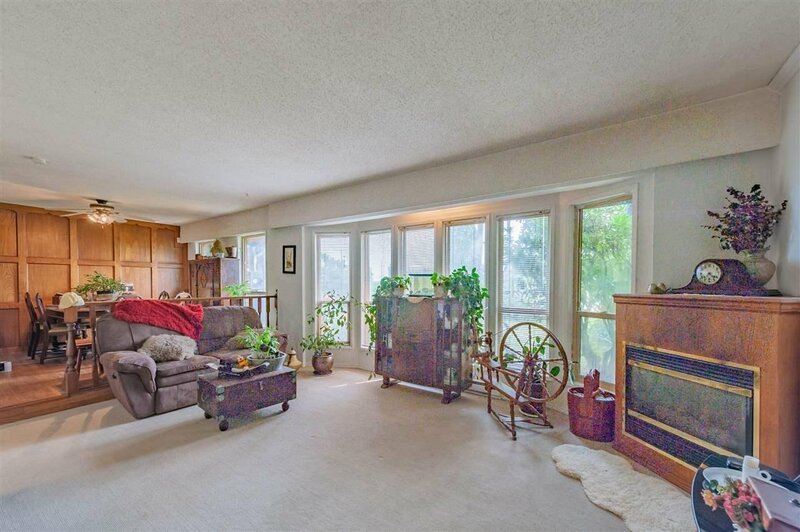 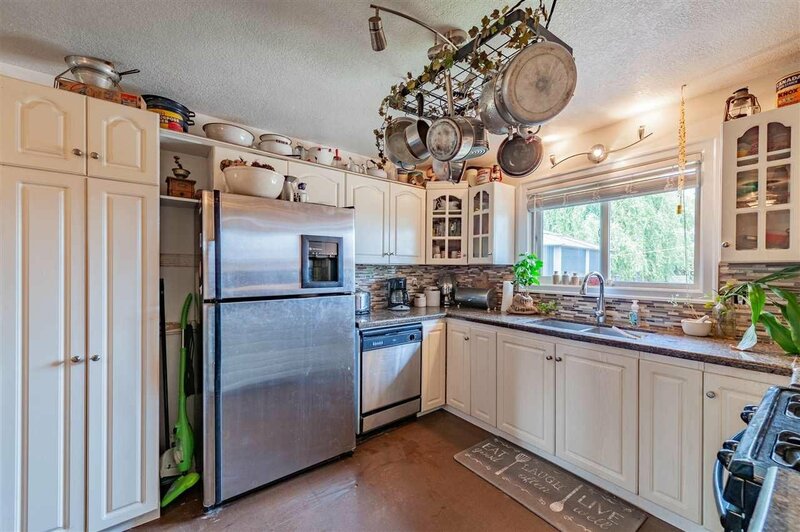 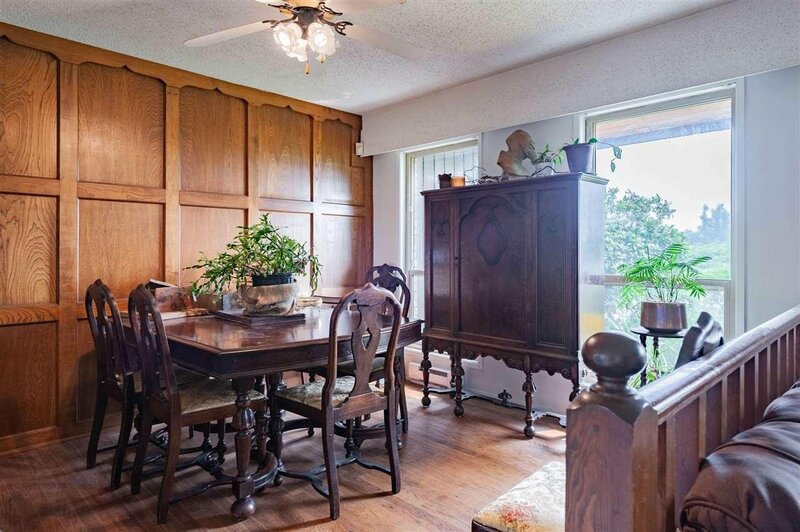 Check out this lovely rancher styled home-"NO STEPS" on a small Acreage!